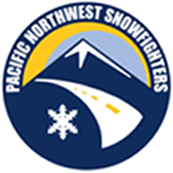 The Pacific Northwest Snowfighters (PNS) is an association of transportation agencies dedicated to ensuring the safety of winter maintenance products through structured testing and evaluation. The group established procedures for testing deicing and anti-icing chemicals and maintains specifications that these products must meet to be considered for widespread use. PNS has become a nationally recognized leader in establishing and standardizing chemical products for snow and ice control. The Clear Roads research program now partners with PNS to coordinate ongoing materials testing, standards development, and maintenance of the PNS Qualified Product List. 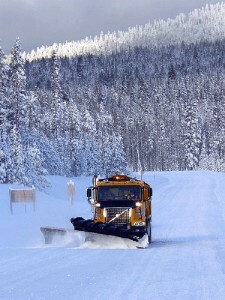 The Clear Roads group includes experienced winter operations professionals from 29 member states around the country. To oversee PNS testing and operations, the association accesses the foremost pioneers in deicing technology, including technical experts in the fields of chemistry, environment, maintenance operations and management. The group also includes experts in the fields of insurance law and claims, public affairs and purchasing. Refer to the Contact page for the specific individuals involved in PNS.